At Land Rover Windsor, buying a pre-owned vehicle is an enjoyable experience where everything is put in place to ensure our client’s satisfaction. 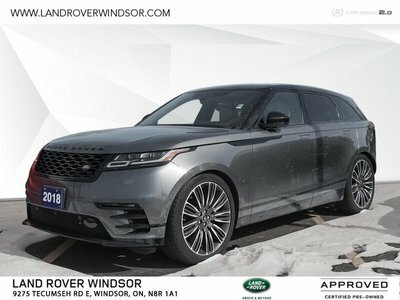 Buying a pre-owned Land Rover or Range Rover should not be any different than buying a new model, and the team of dedicated sales representatives at Land Rover Windsor understand that. We take pride in the quality of our pre-owned models, and we always strive to surpass our client’s expectations. Come in today to Land Rover Windsor, and let us find the right pre-owned Land Rover or Range Rover for you. We will take the time to listen to you, answer your questions, and provide you with a buying experience that has no equal in Windsor, Ontario. Discover a wide range of new Land Rover models at Land Rover Windsor. From pre-owned Land Rover LR2, LR3 and LR4 models to low-mileage Land Rover LR4 models, we have the vehicle you are looking for at Land Rover Windsor. 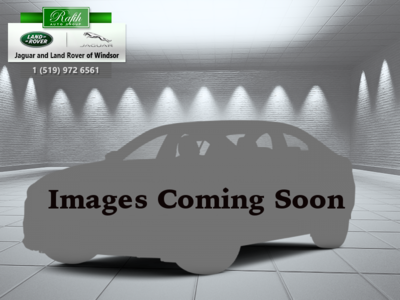 The vehicles we have in stock are usually from clients who have traded them in for a new model. That means that we know our inventory, where it has been, and how it was maintained in the past. We like to take the guessing work out of buying a pre-owned vehicle at Land Rover Windsor. At Land Rover Windsor, we have plenty of high-quality pre-owned Range Rover, Range Rover Sport, and Range Rover Evoque models in stock. Like our Land Rover models, we know where our pre-owned Range Rover vehicles come from, and we offer them to our clients with complete confidence. Let us help you find the vehicle that will surpass all of your expectations at Land Rover Windsor today!